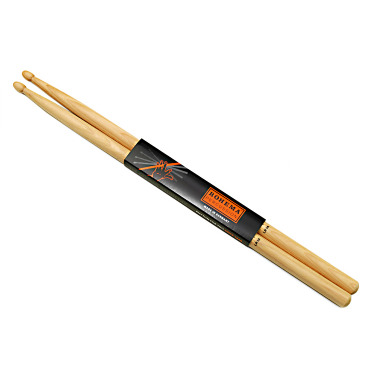 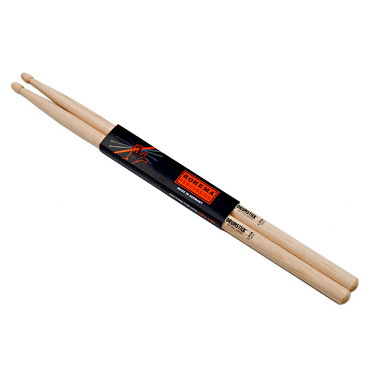 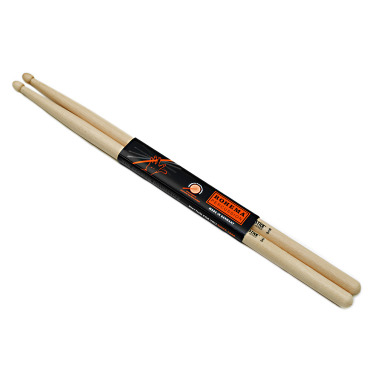 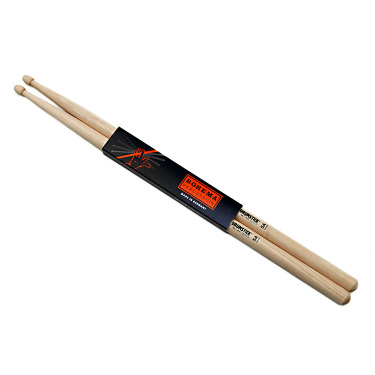 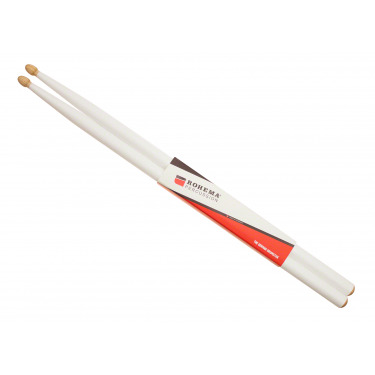 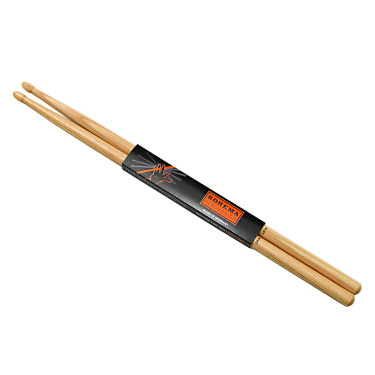 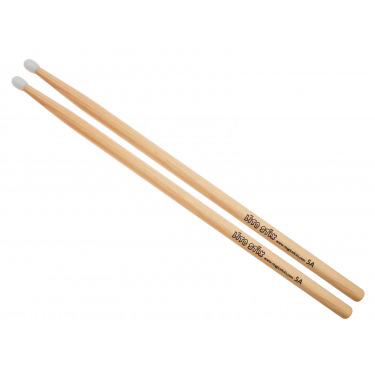 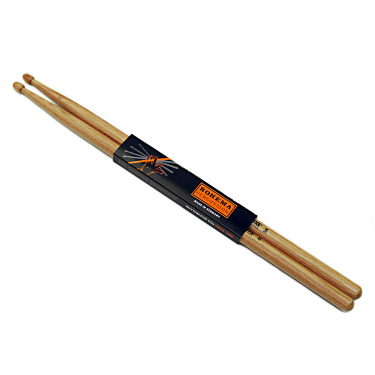 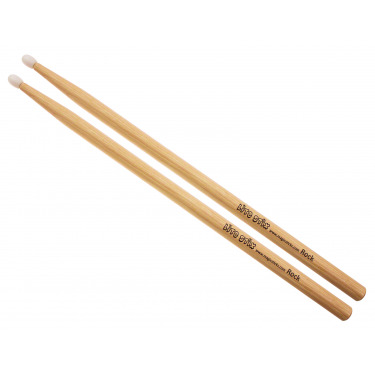 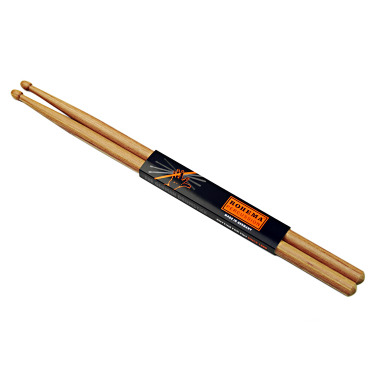 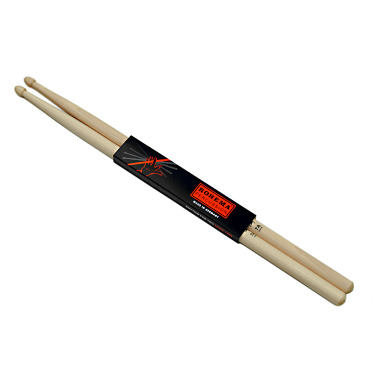 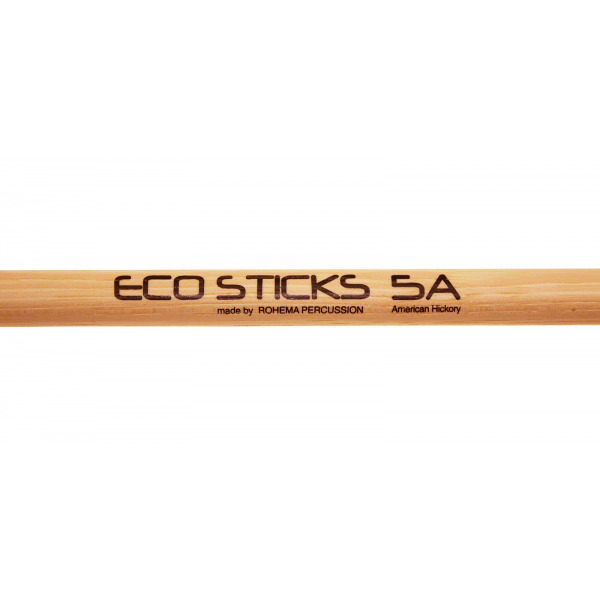 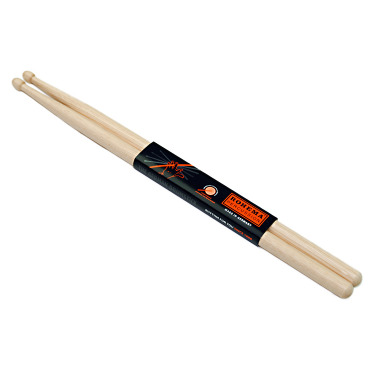 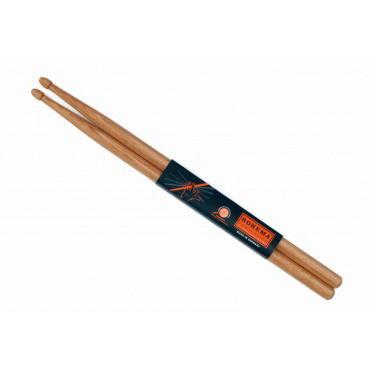 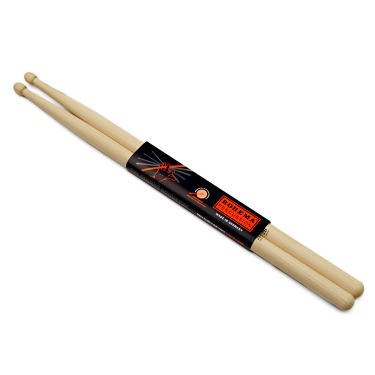 3x pairs (6x drumsticks) Eco pack. 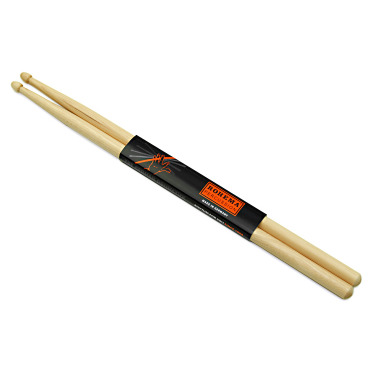 Same drumsticks as the Classic Series but with small defects in term of coloration. 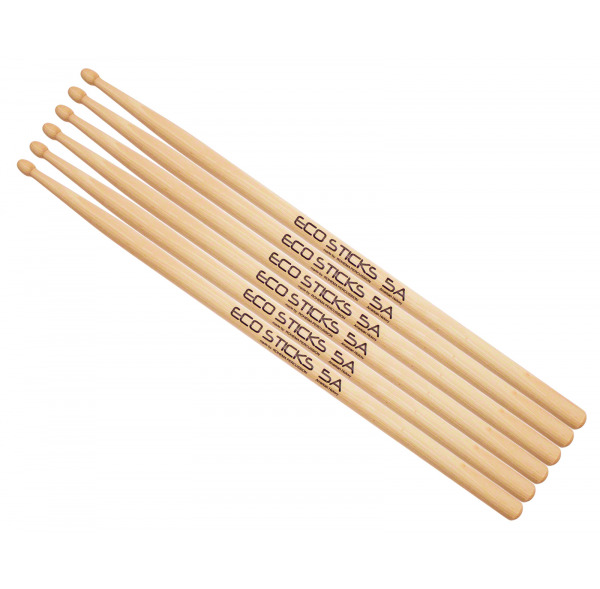 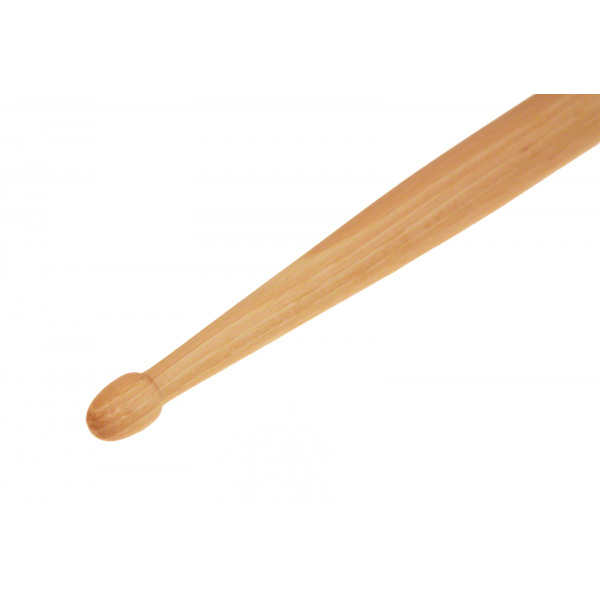 Drumsticks selected by weight.